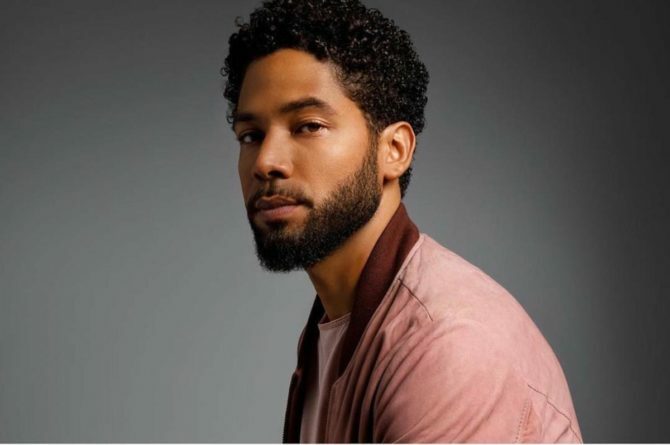 It’s a lovely letter, but why hasn’t Jussie himself expressed anything online since? Not even a thank you on Twitter. I’m sorry but it only adds to my suspicions that his family is coming out speaking in his defense while he remains cryptically silent. Are you a millennial?? People don’t have to give an online statement after being attacked. If anything you want time to collect yourself and privacy. I do not believe one bit of his story. Sad. The word around the CPD is that it’s a complete scam. What’s most bothersome is people accusing those who are saying we need to wait for more info as racists or homophobes or victim shamers! I don’t know about that. I hesitate to click these types of articles because the majority of outrageous gay-bashing reports reported on queerty been hoaxes. I don’t doubt the ones that happen in those lesser developed nations, but the ones in US have been highly suspect. It’s interesting that you have access to confidential case information from the CPD. It really shows to their professionalism that some random person on the internet is commenting on the specifics of an ongoing criminal investigation. I remember when I was young I used to go tramping the streets in the middle of the night. Toto where not in Kansas anymore. If I had his kind of money I would order in. If I wanted food that is. I like how you all are calling bs on his story with no evidence. Since when did having video of an attack become the gold standard for proving that it happened? I guess I really shouldn’t expect less from the Queens on queerty. Some of you are the bitchiest bunch of men I have ever met. @Frank. No one’s saying anything about a video and better a bunch of skeptics than a bunch of gullible idiots.